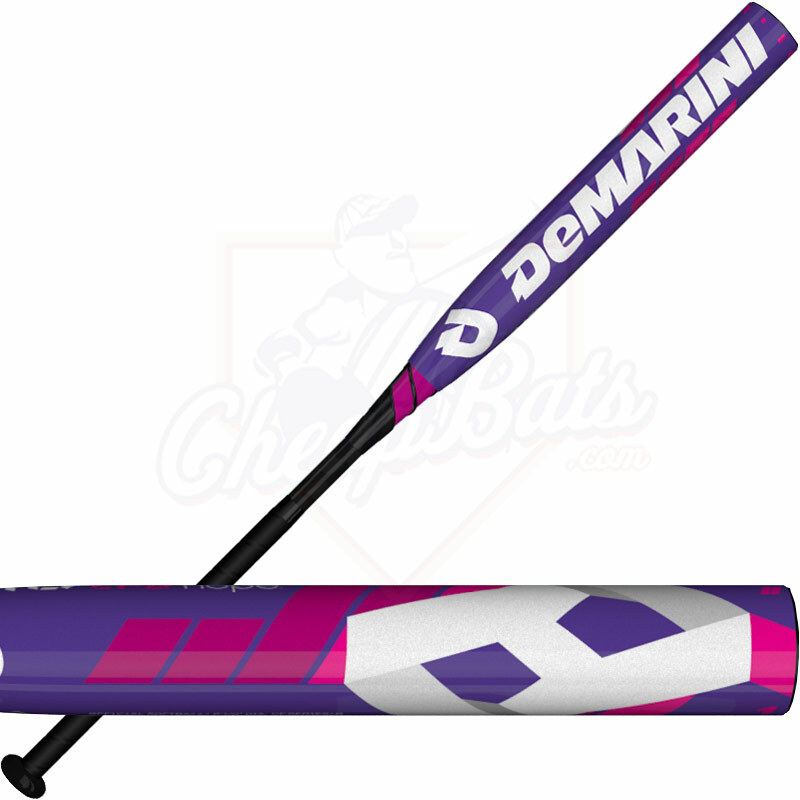 The leader in fastpitch continues to lead the pack with the all-new CF8 -8. 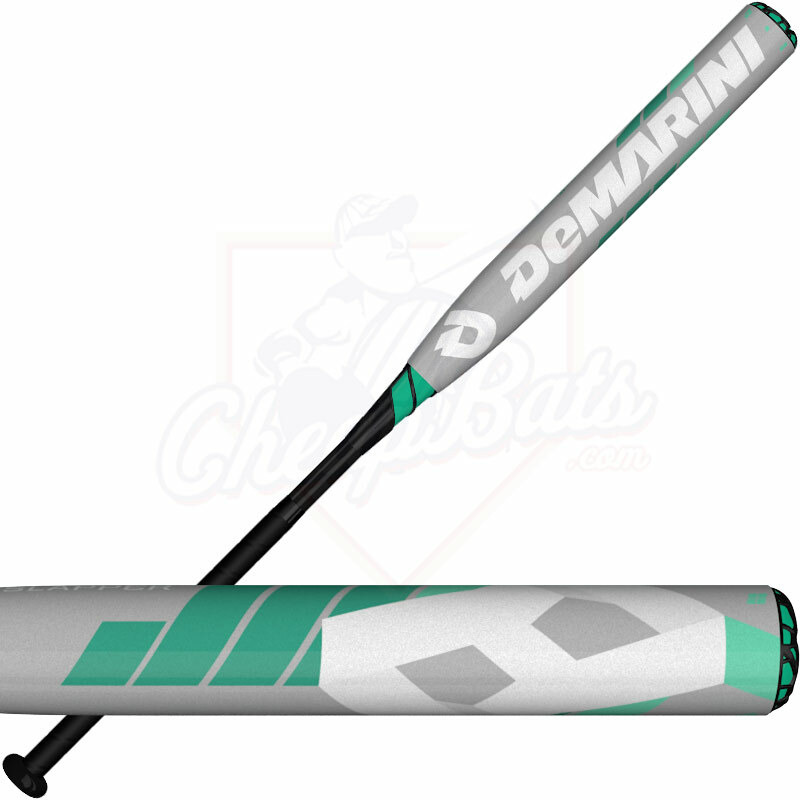 With the smallest length to weight ratio possible, this bat is designed for the most elite power hitters - Pro or College. This beast is the perfect choice for players who generate a ton of bat speed and are looking for max pop. 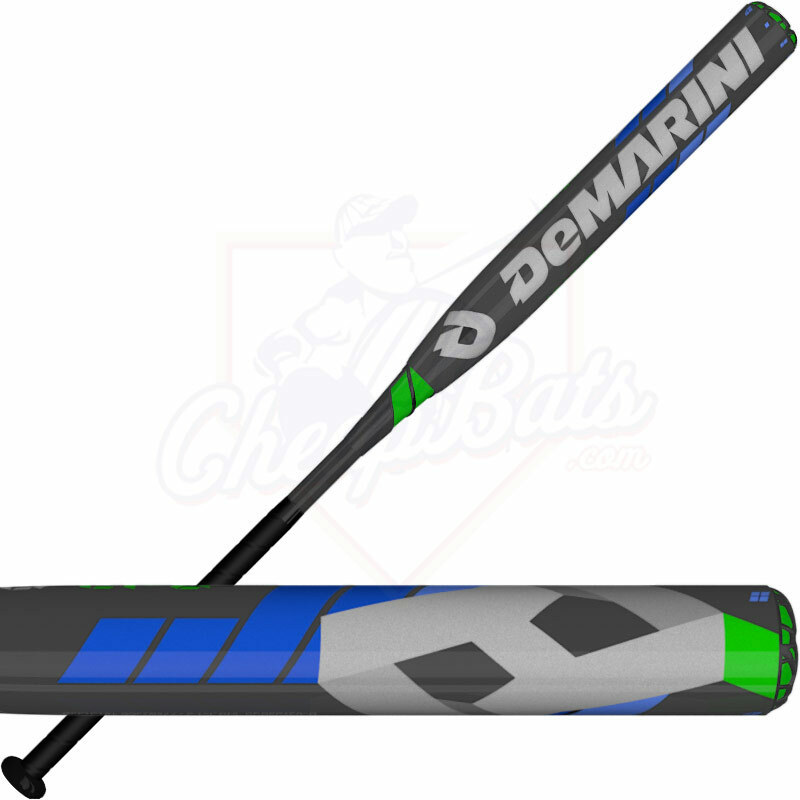 Paradox Plus Composite Barrel & Handle - Stronger and more responsive, it enables the 2016 CF8 to achieve optimal performance right out of the wrapper - and a sweet spot that extends further along the barrel than ever. Pros: I'm going to be direct. I'm not a little girl. I am bigger than most and stronger than most. Bought this bat and love it. It has the weight I've been looking for and has a lot of pop. Is this monster end loaded. Most drop 8 bats will feel top heavy or end loaded just due to the nature of the weight distribution. 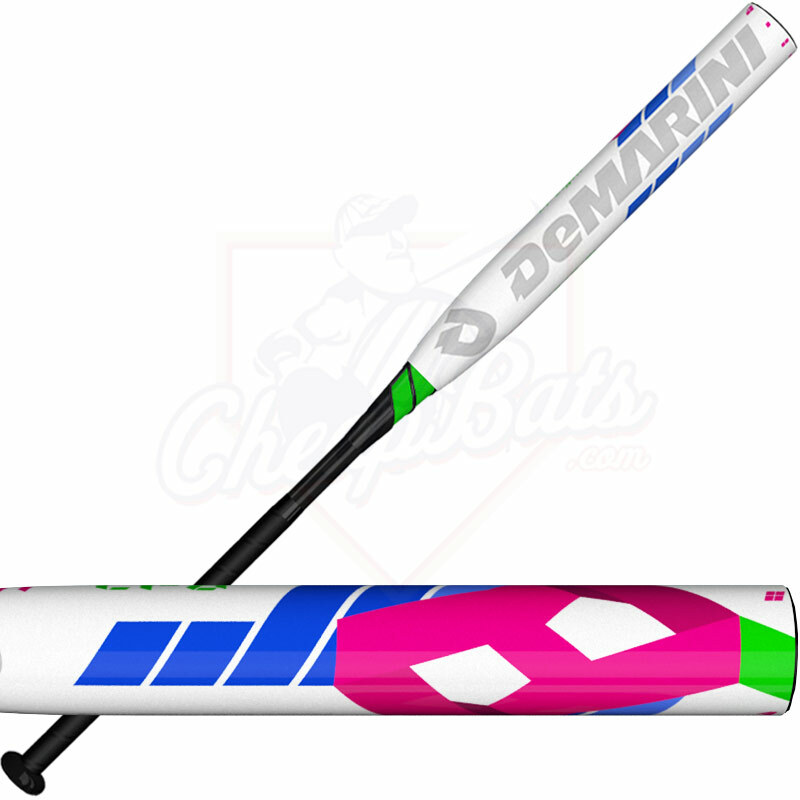 In comparison to a drop 10 bat it will feel end loaded but in comparison to a drop 5 bat the end load will not feel as much.